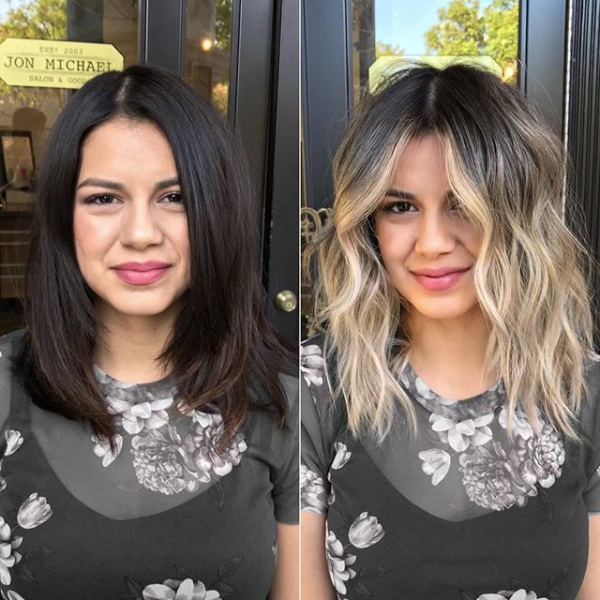 Whether it’s an all-over ash blonde makeover or a subtle touch of icy ash babylights, more and more clients are turning to this neutral tone for their next hair goal. The catch? It can be a difficult one to master. 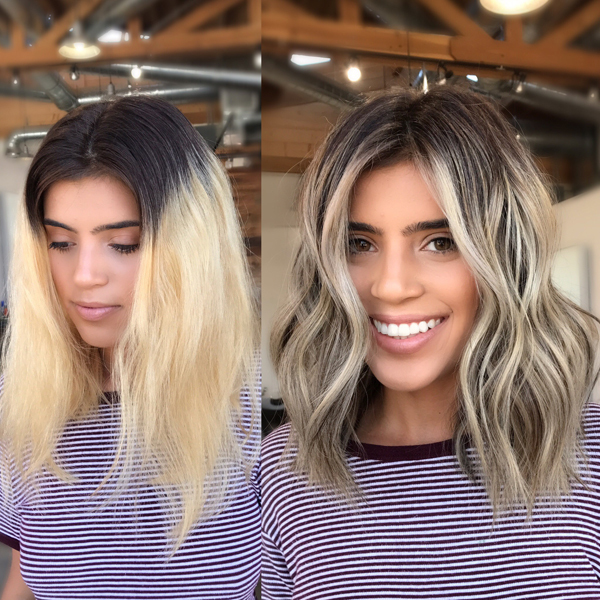 To help, we found nine formulas that perfectly executed ash-toned blonde and put them in one place so you can easily swipe through for inspo. Check ’em out, then click the beakers for the formula! Trouble with ashy blondes? Here are three things that could help! A soft, pearl blonde blend with a hint of ash? Yes please! Find out how Amanda Bergstrom did it below! Sharon Hinkle (@blend_studio)—owner of Blend Studio in Tacoma, Washington—has used social media not only to showcase her gorgeous work, but also to build a thriving salon biz at her Sola Salon Studio.